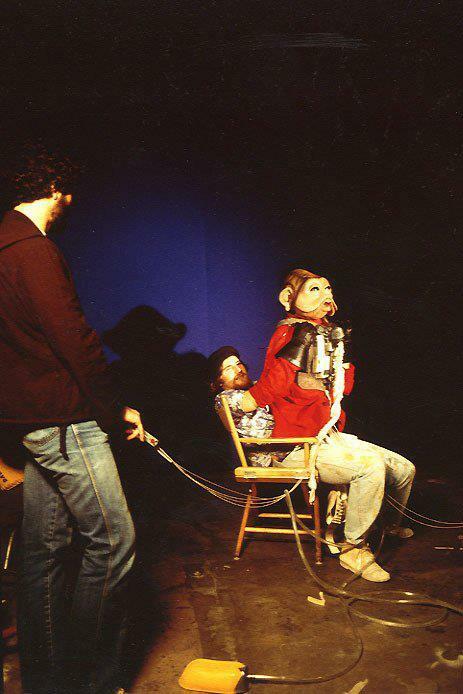 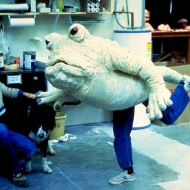 One of the things that has us most excited about the new Star Wars movies is Lucasfilm and director J.J. Abrams‘ commitment to using practical effects, sets, and costumes where appropriate. 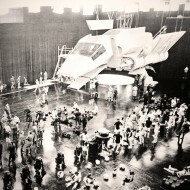 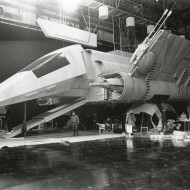 Sure, you can do some amazing things with CGI these days, but when you can pretty much put digital versions of anything you can imagine up on screen, there’s just something satisfying knowing that there are full-scale X-wings and Millennium Falcons lying around the Episode VII shooting areas. 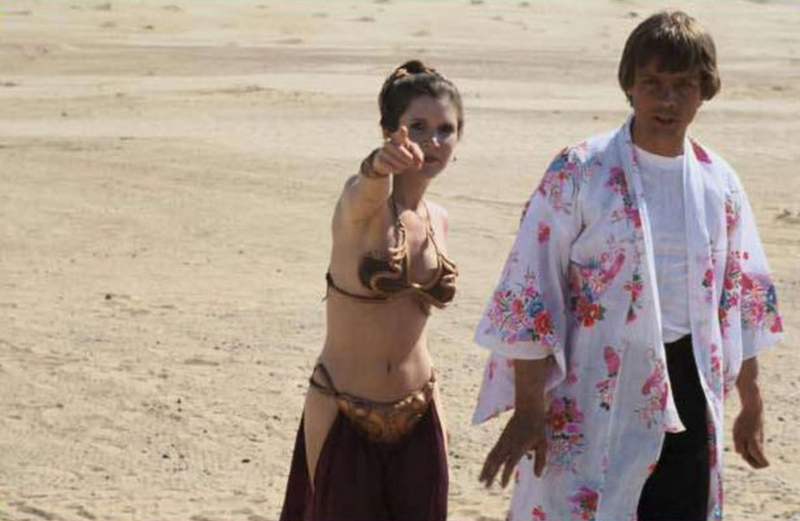 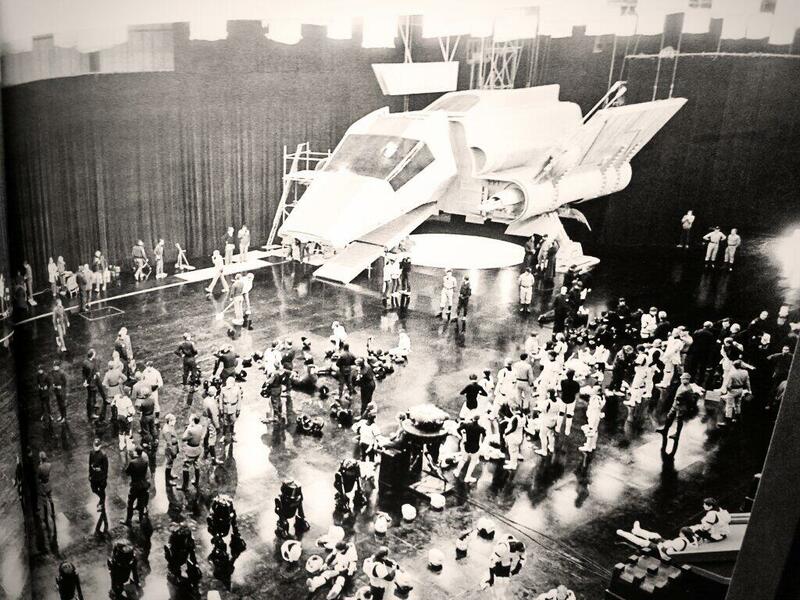 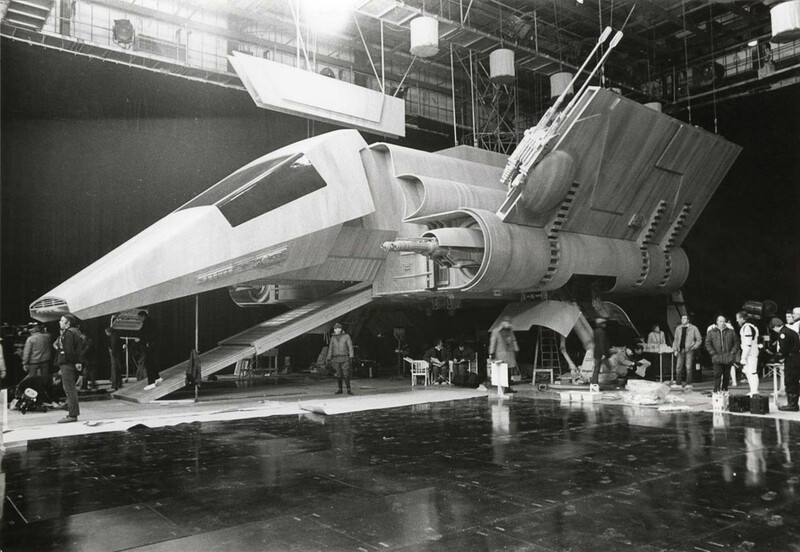 While the success or failure of the revived Star Wars franchise remains to be seen, there’s something about the leaked set photos we’ve seen that just feels more authentically Star Wars than much of the shiny, polished, too-perfect world of the prequel films. 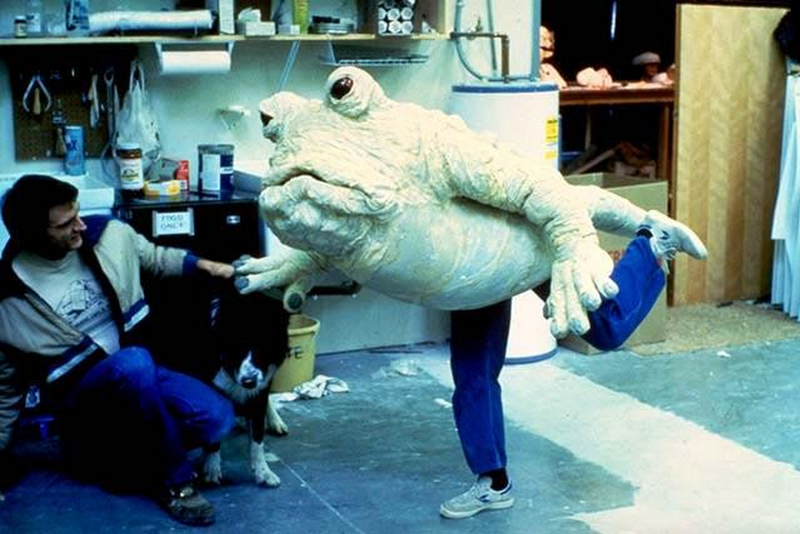 Not the effects we were talking about, but we’ll take it. 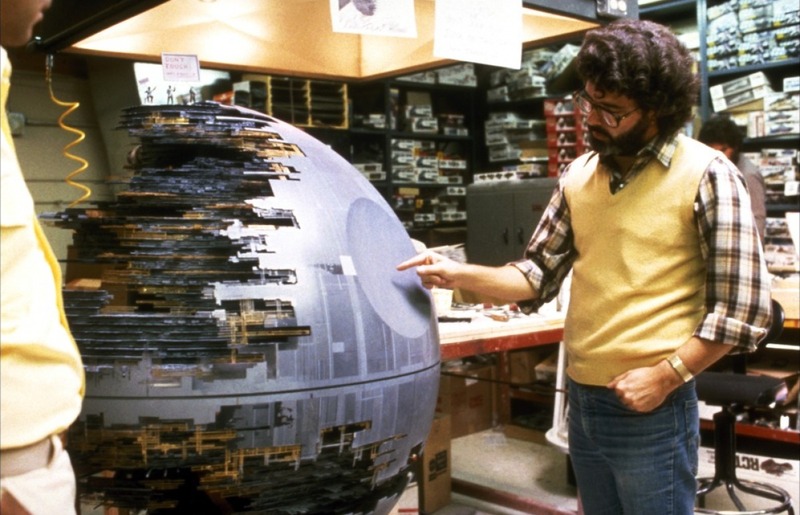 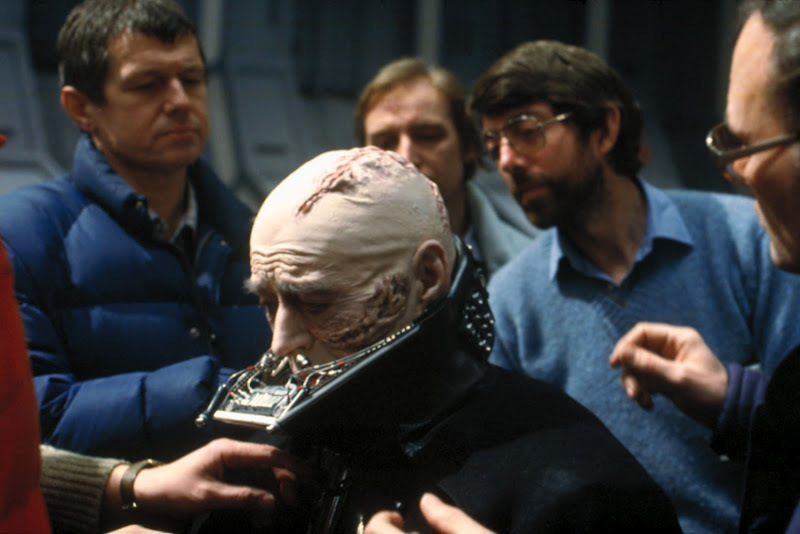 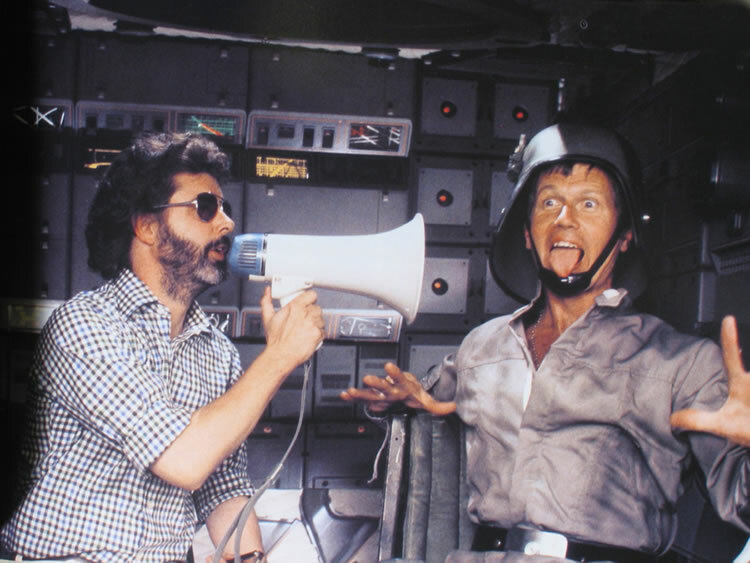 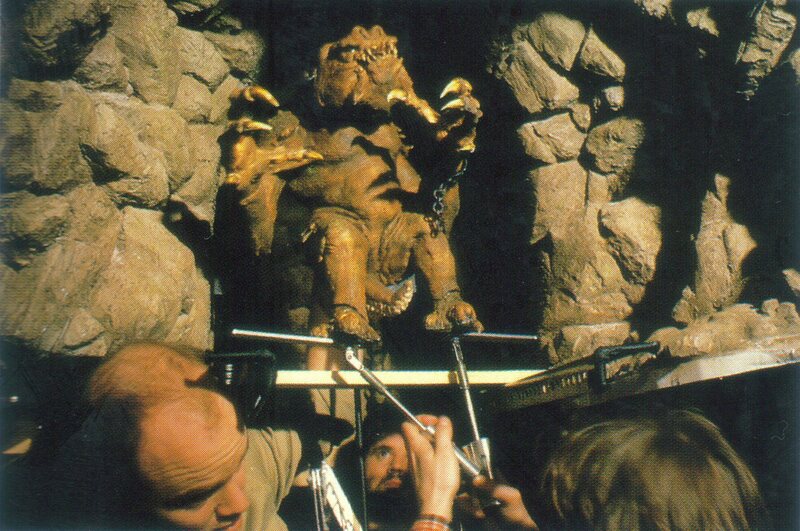 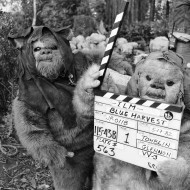 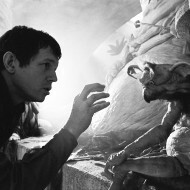 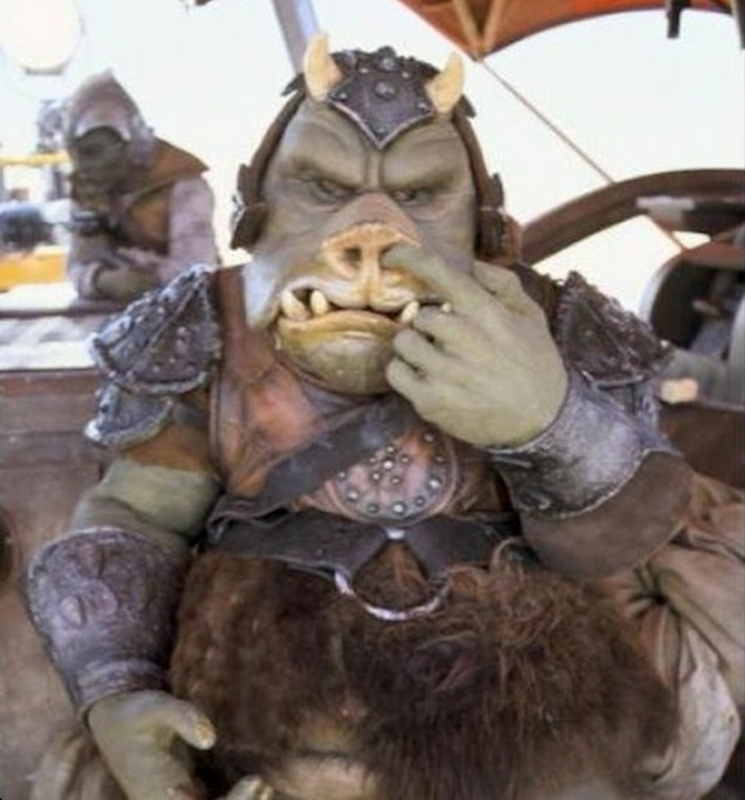 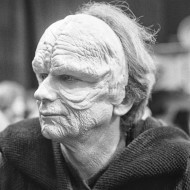 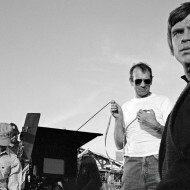 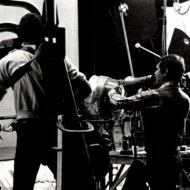 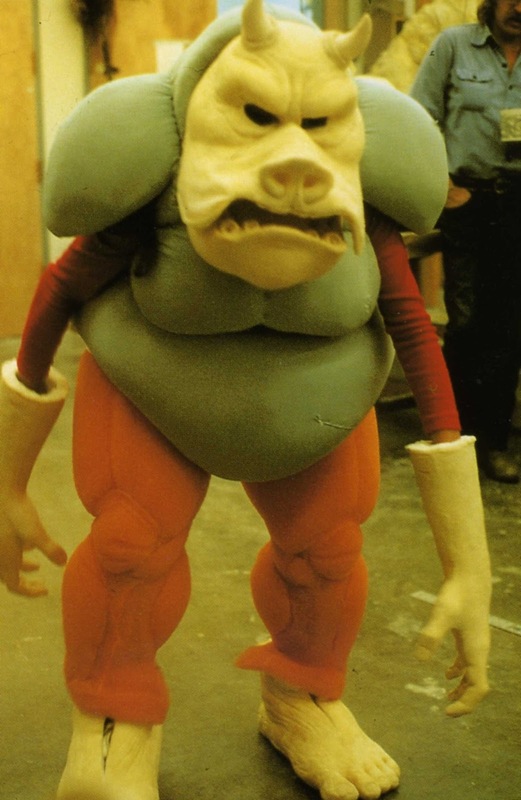 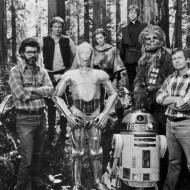 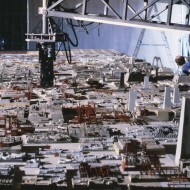 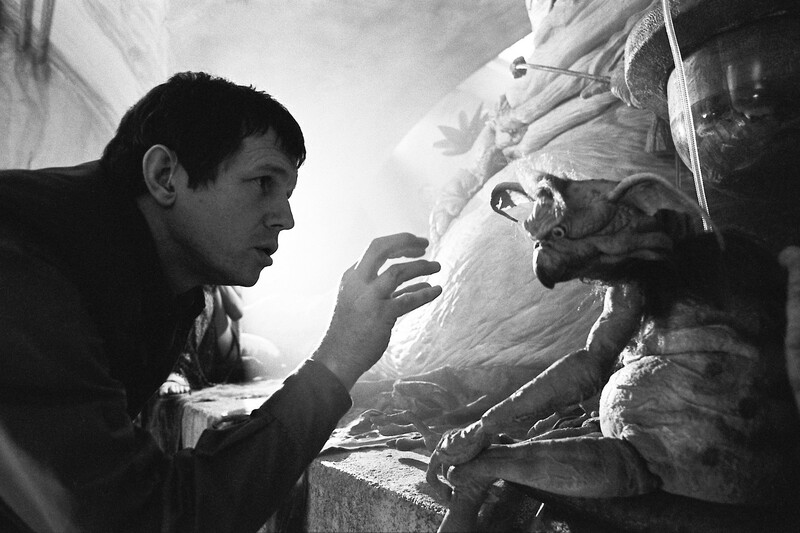 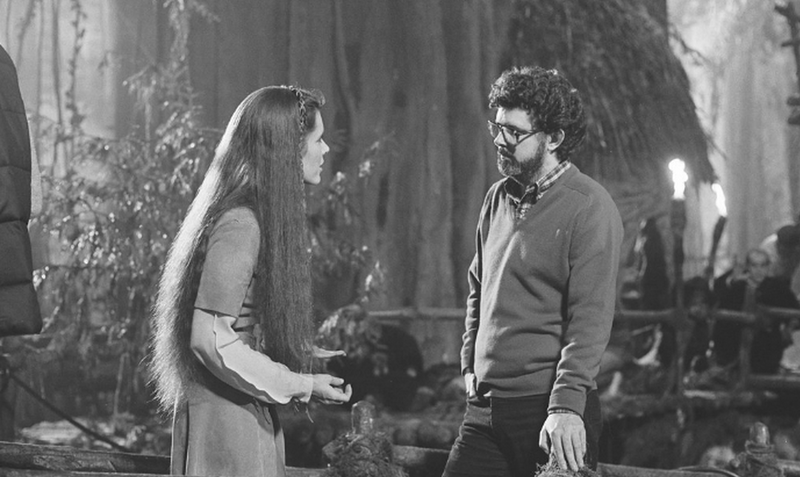 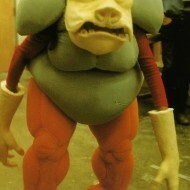 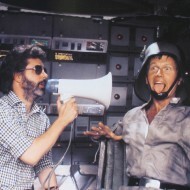 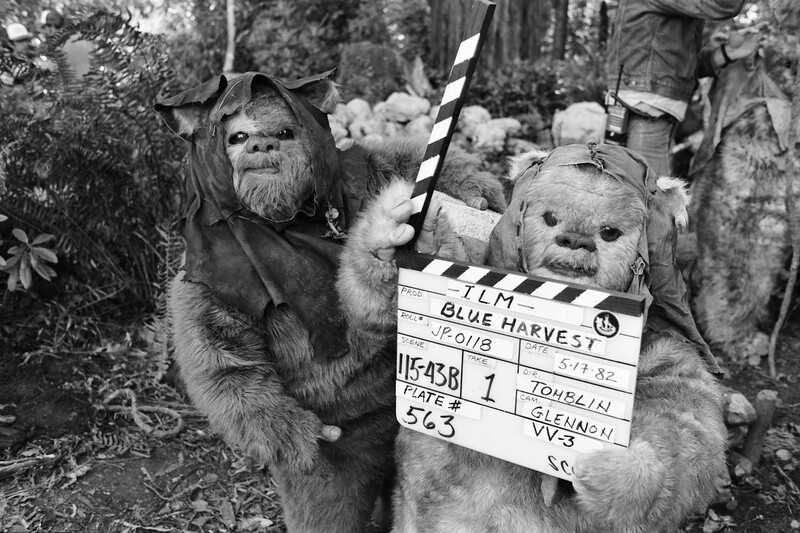 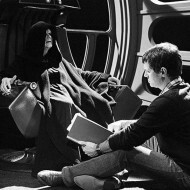 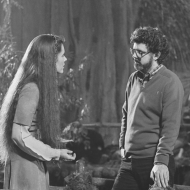 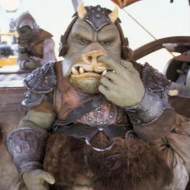 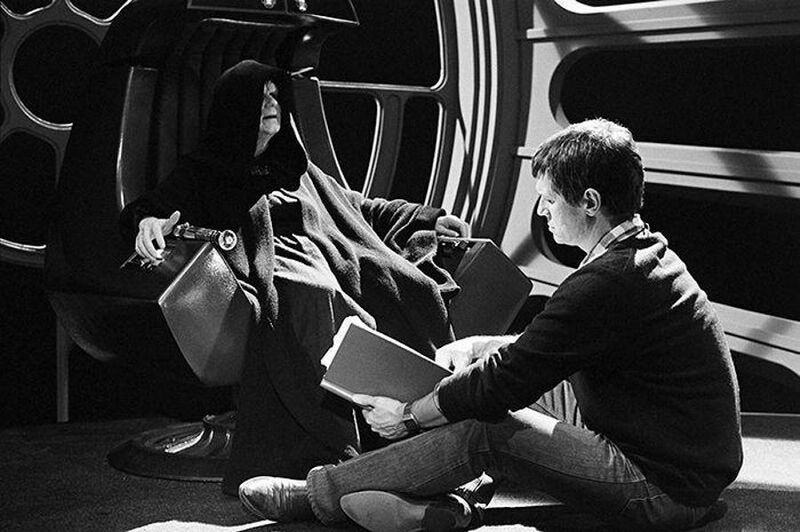 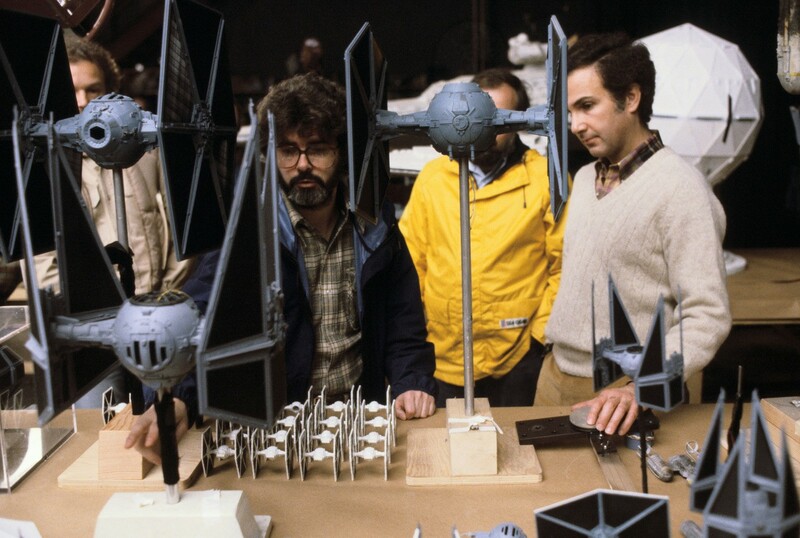 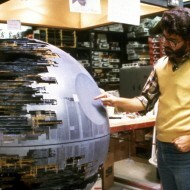 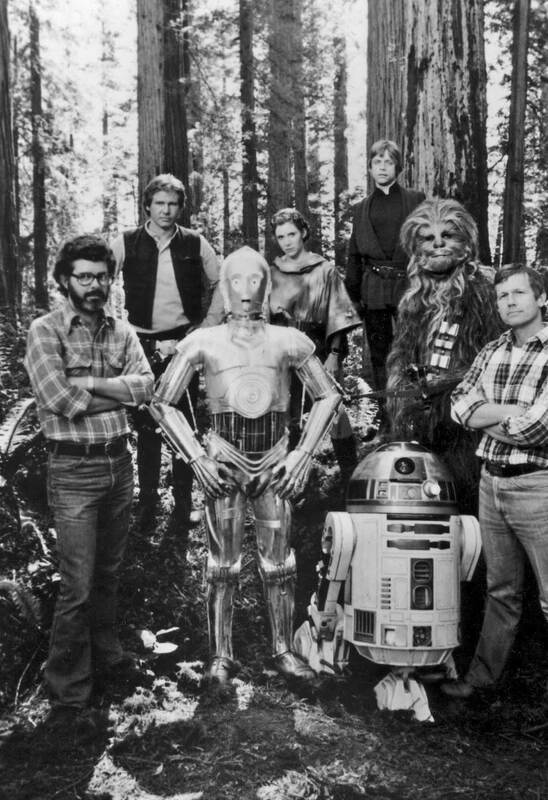 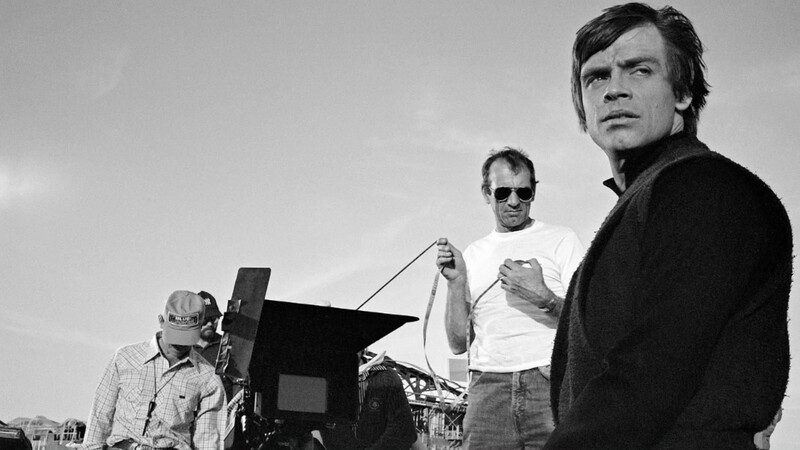 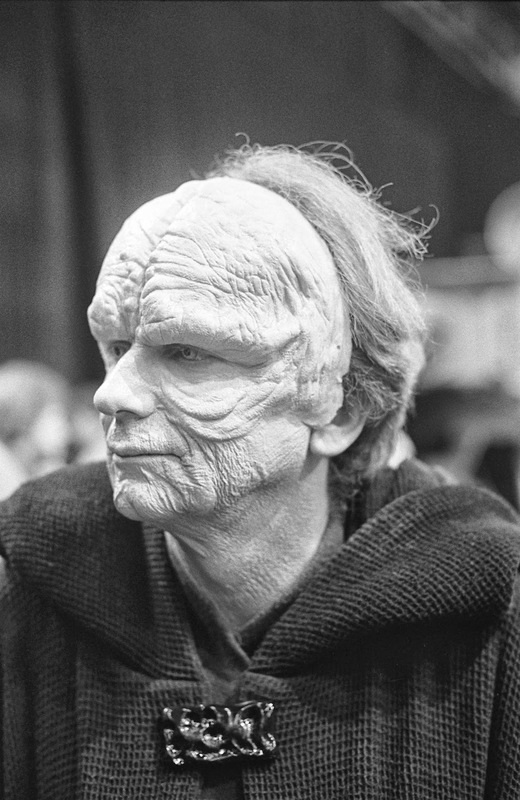 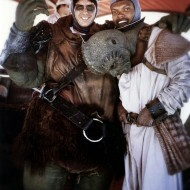 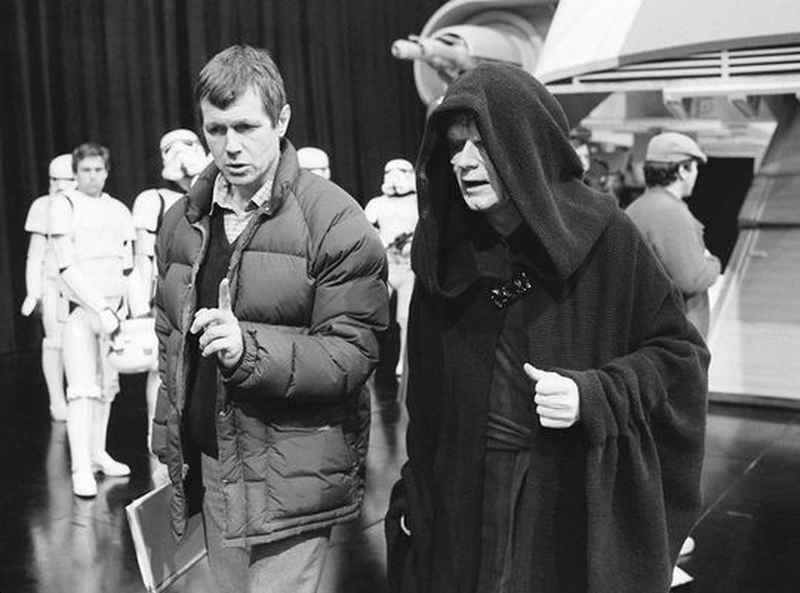 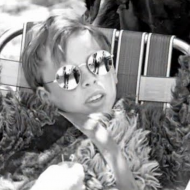 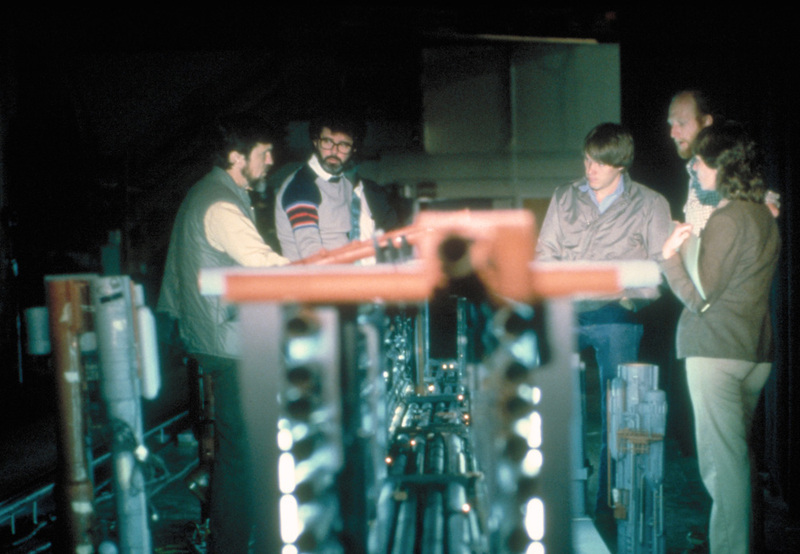 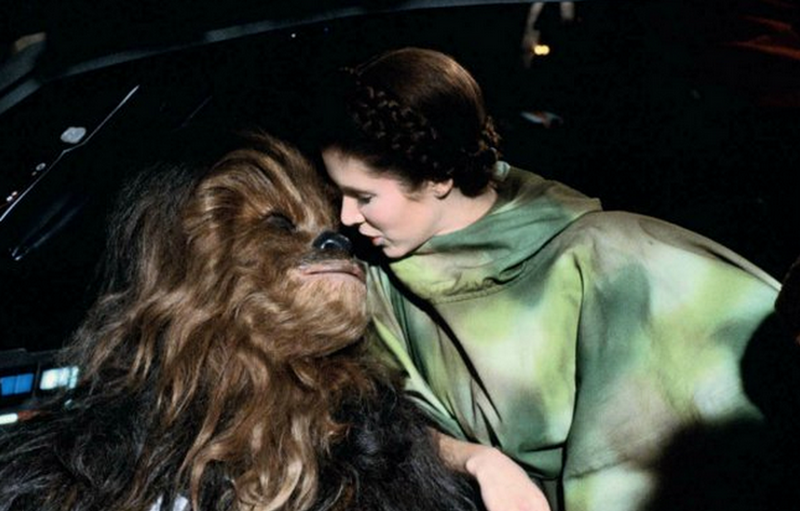 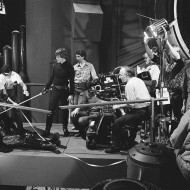 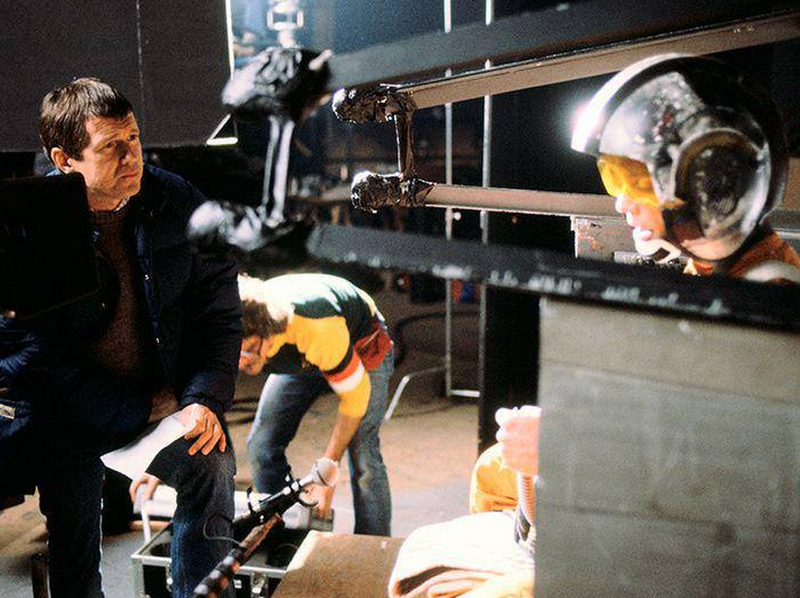 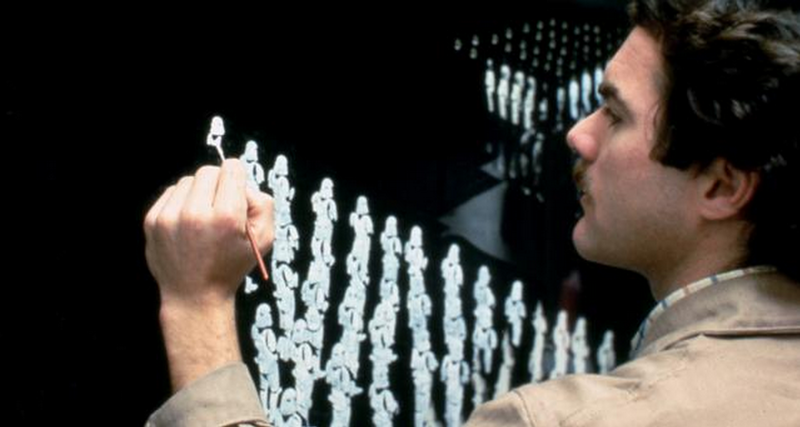 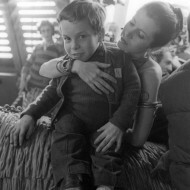 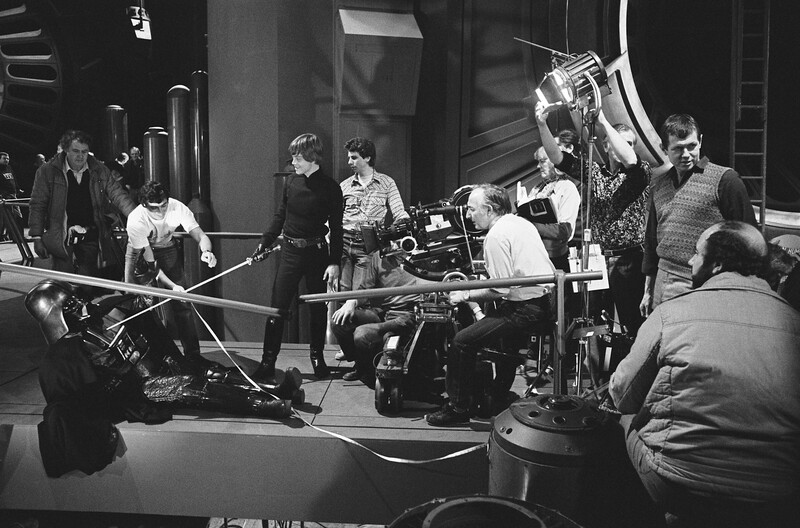 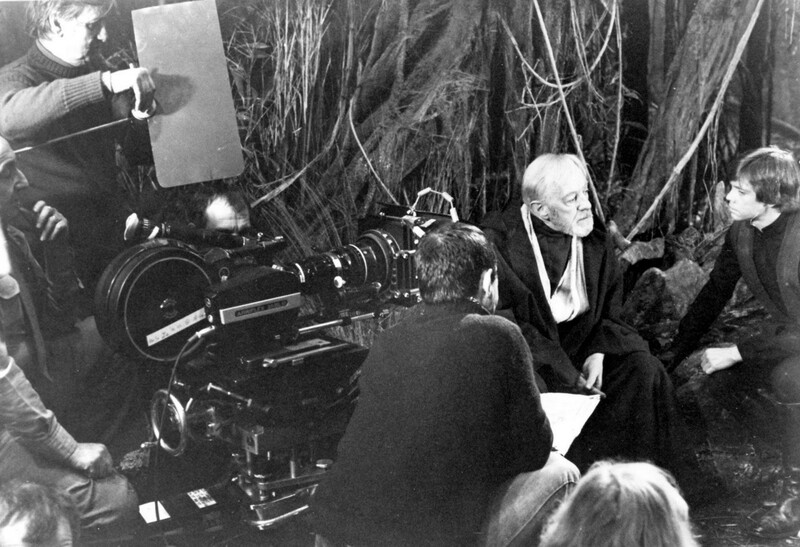 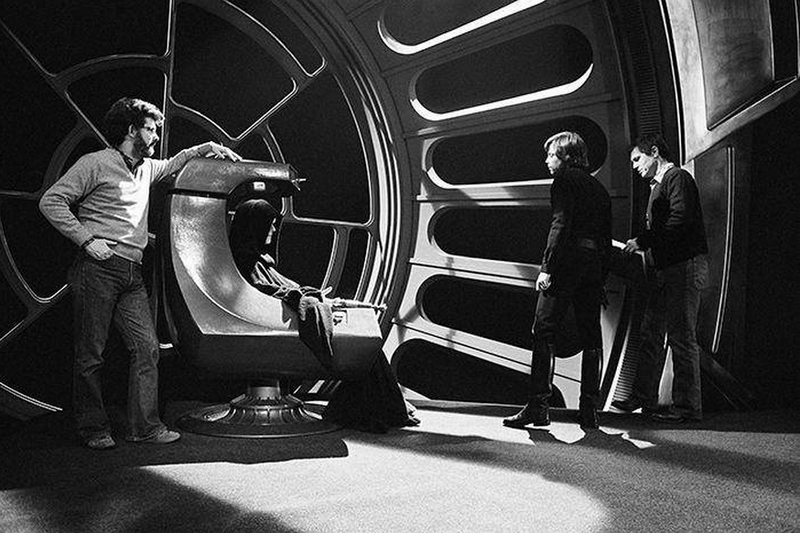 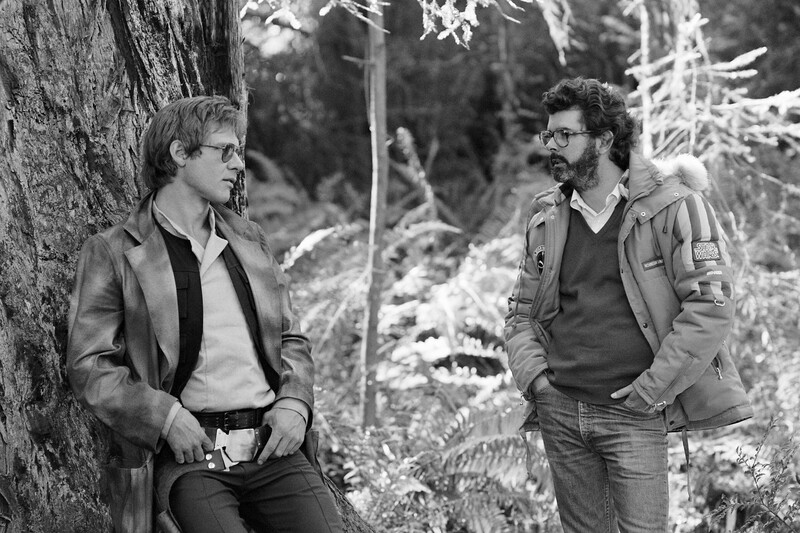 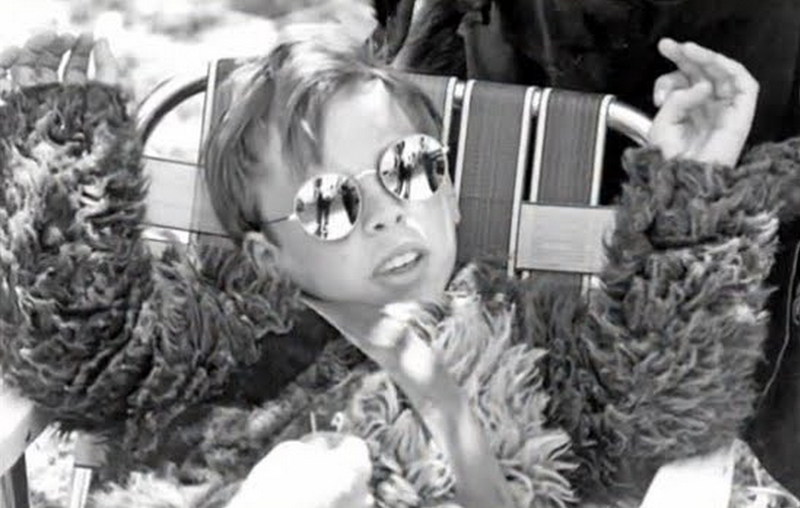 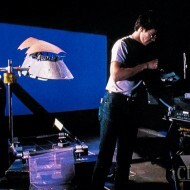 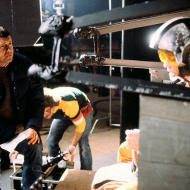 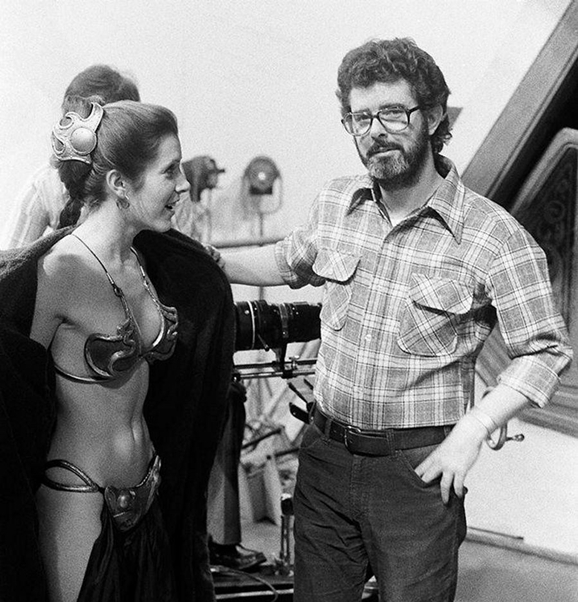 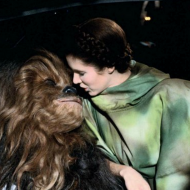 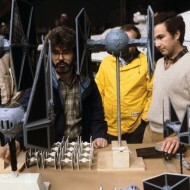 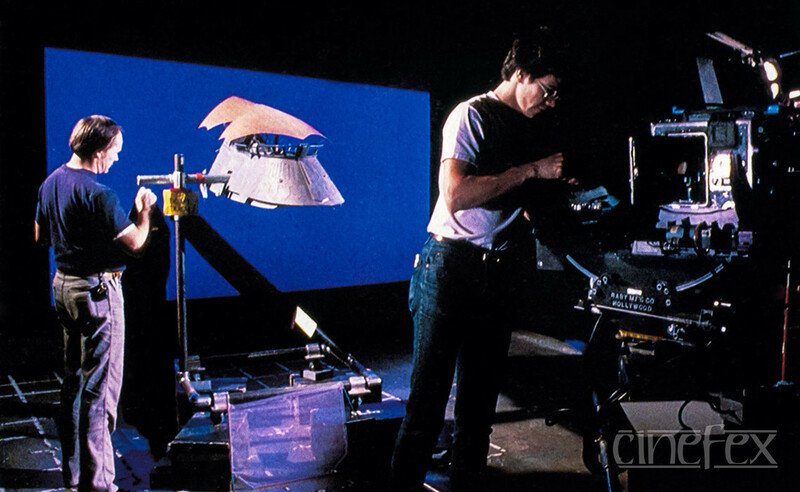 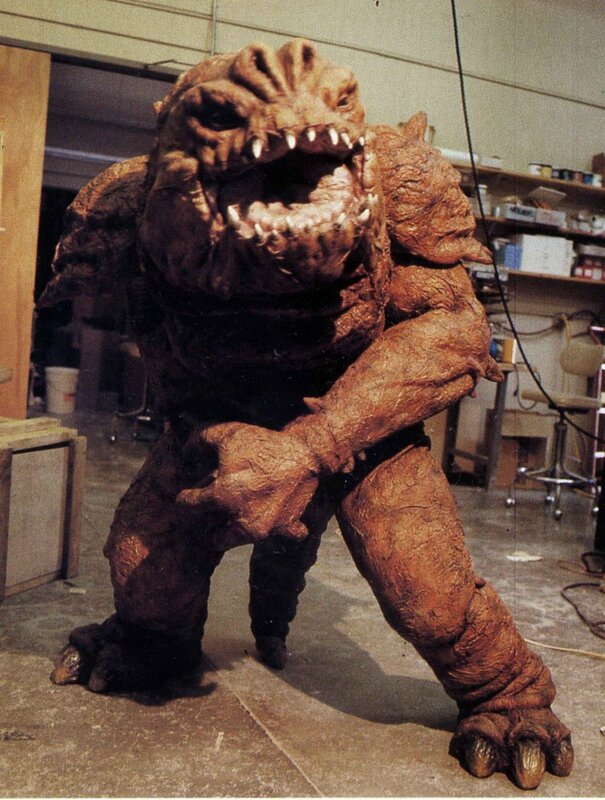 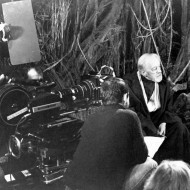 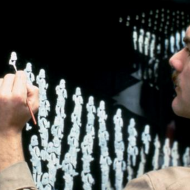 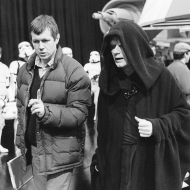 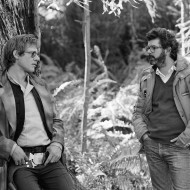 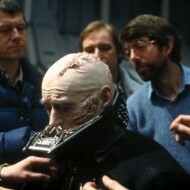 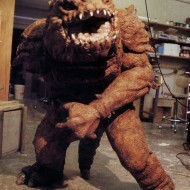 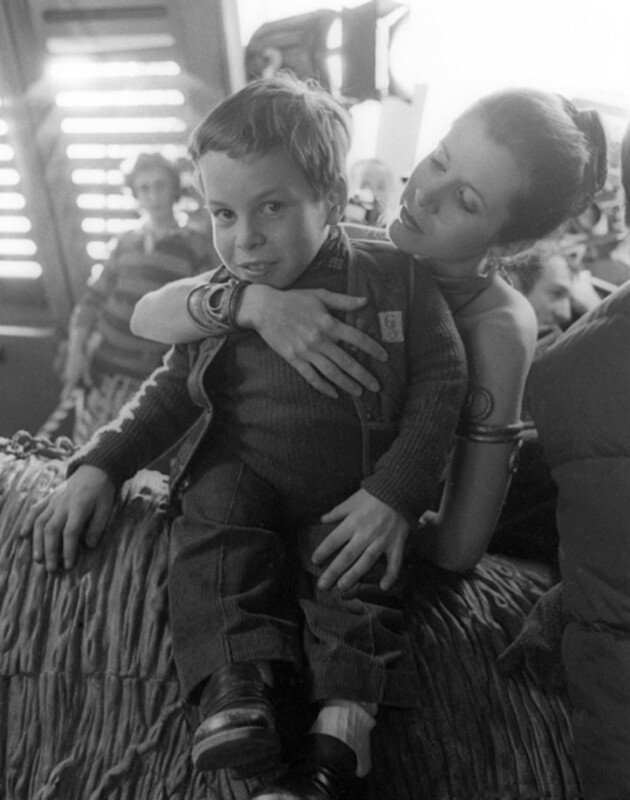 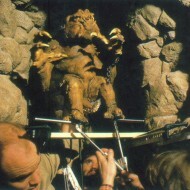 That being said, George Lucas got it right before he got it wrong, and the amazing work that went into the original Star Wars trilogy is on full display in this collection of 50 behind-the-scenes photos taken during the making of Return of the Jedi. 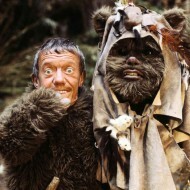 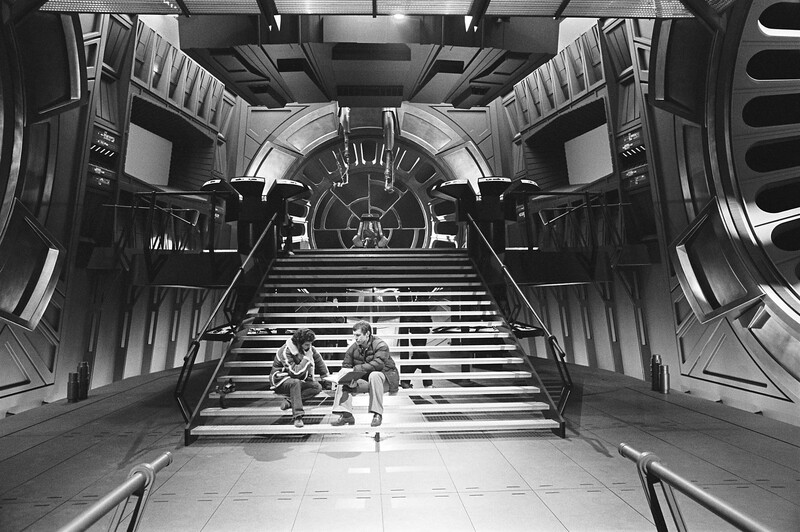 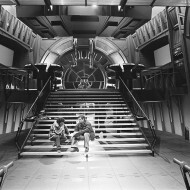 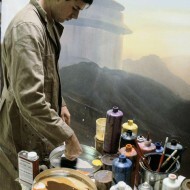 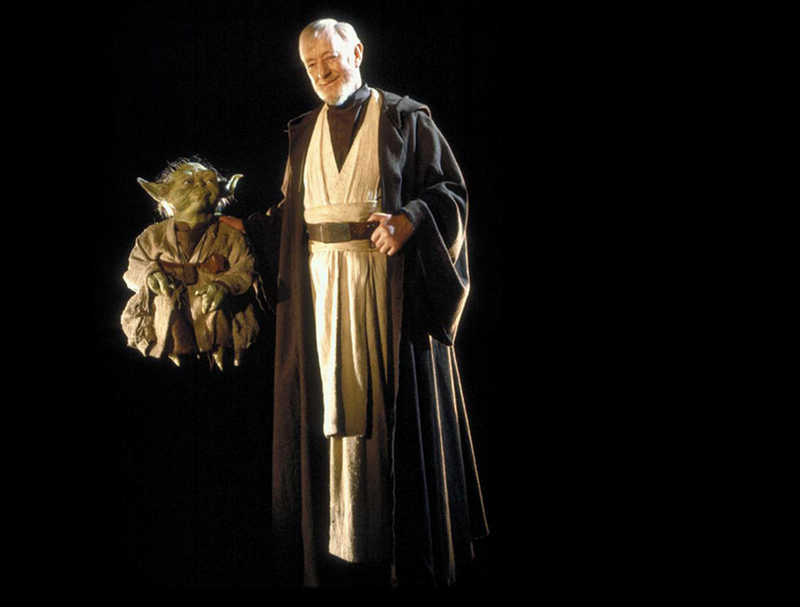 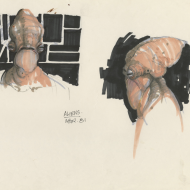 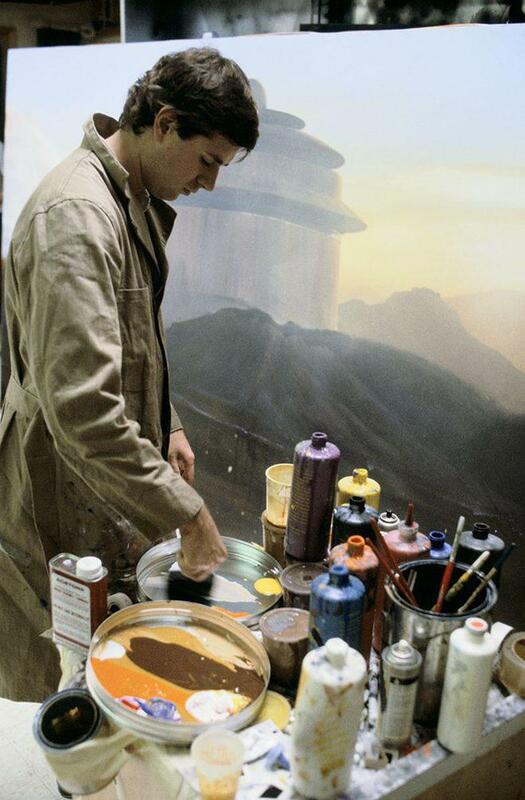 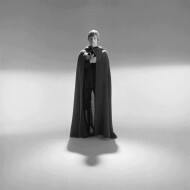 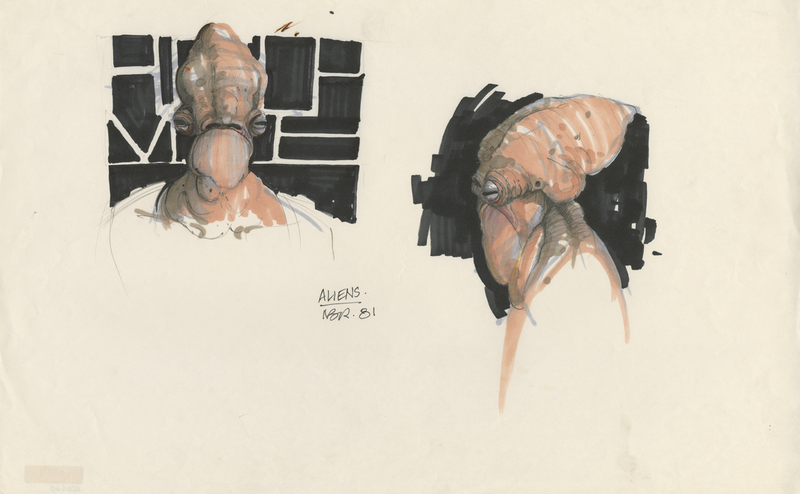 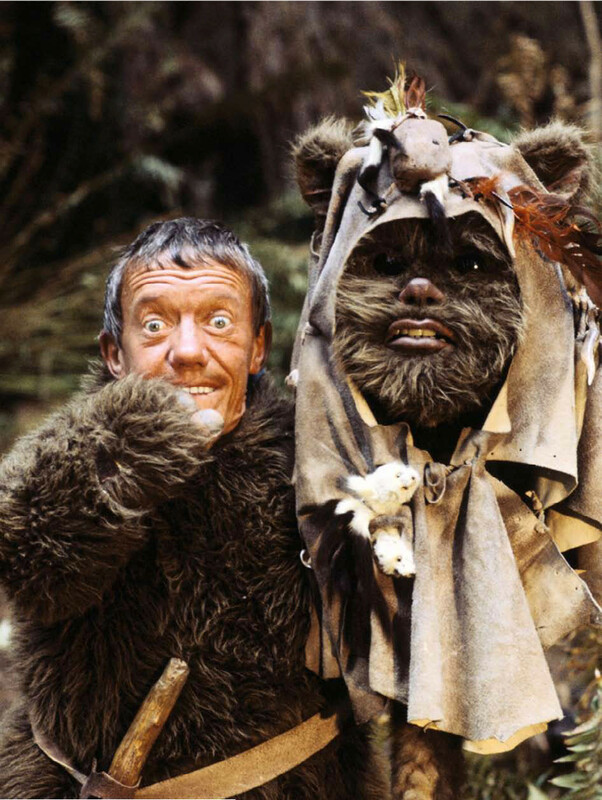 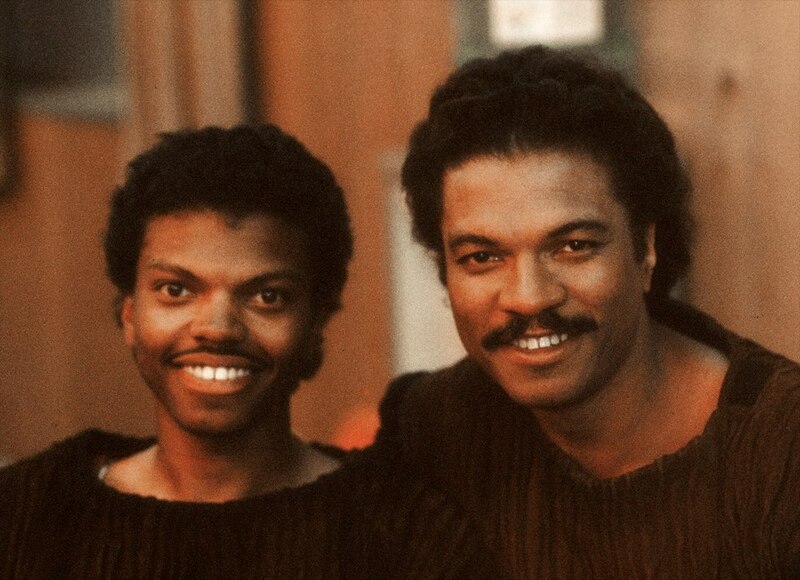 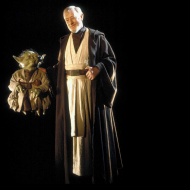 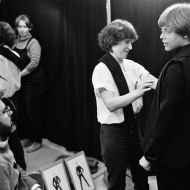 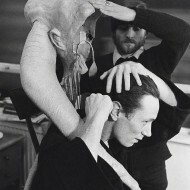 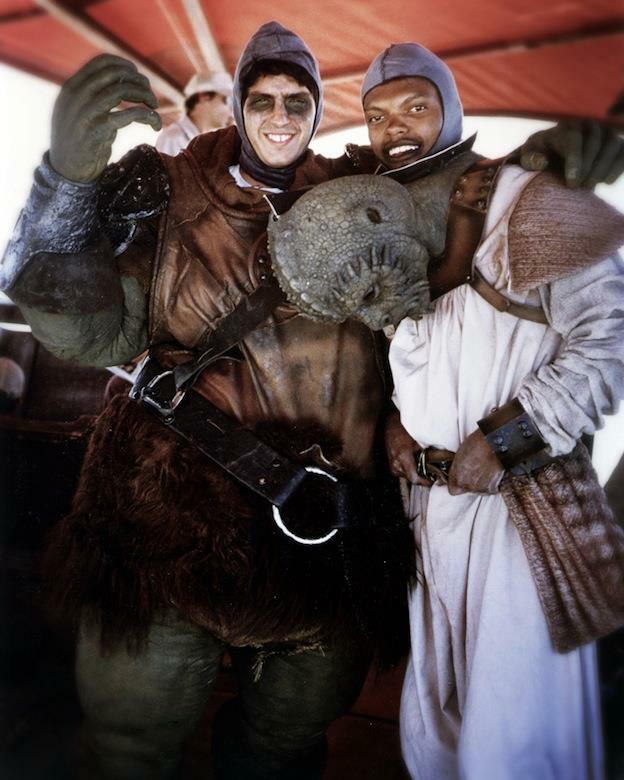 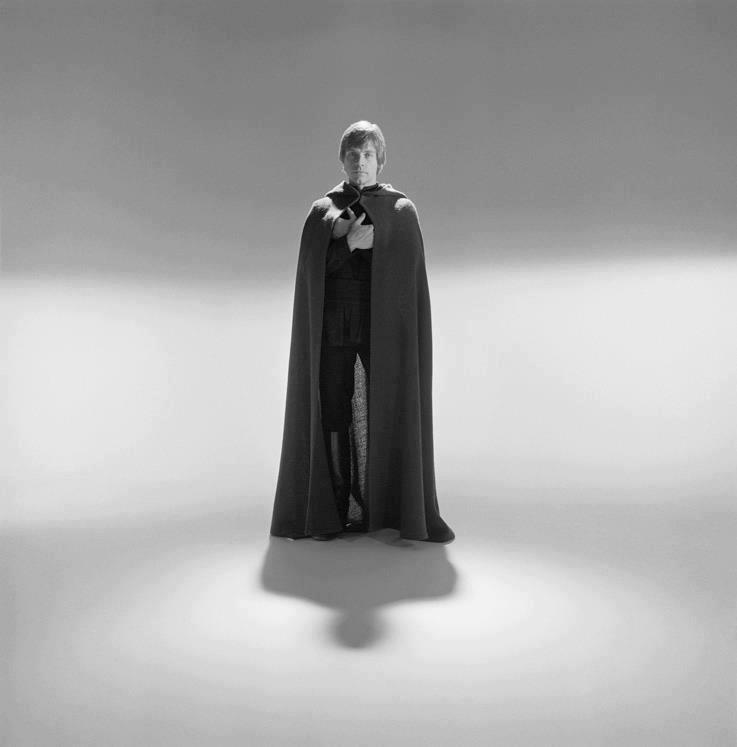 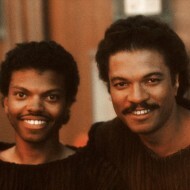 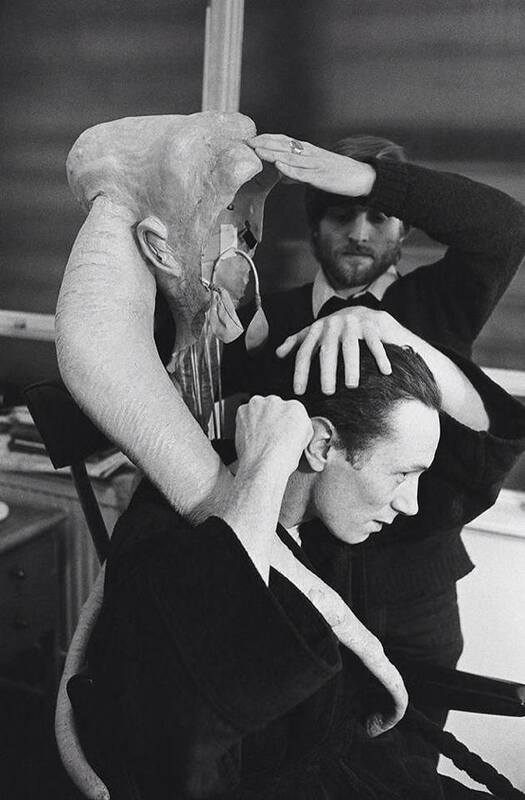 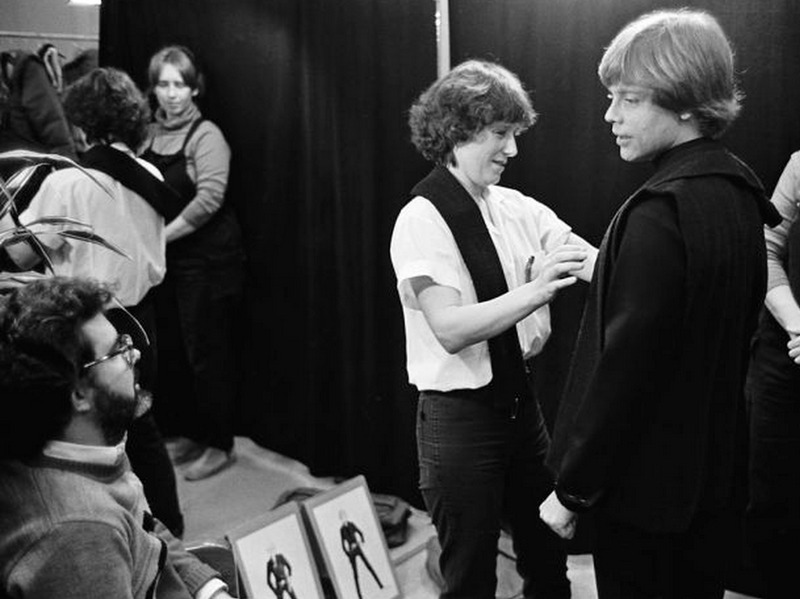 The gallery popped up on Reddit recently, and it’s a treasure trove for any fan of the Star Wars franchise, featuring a ton of pictures I’ve never seen before. 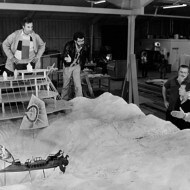 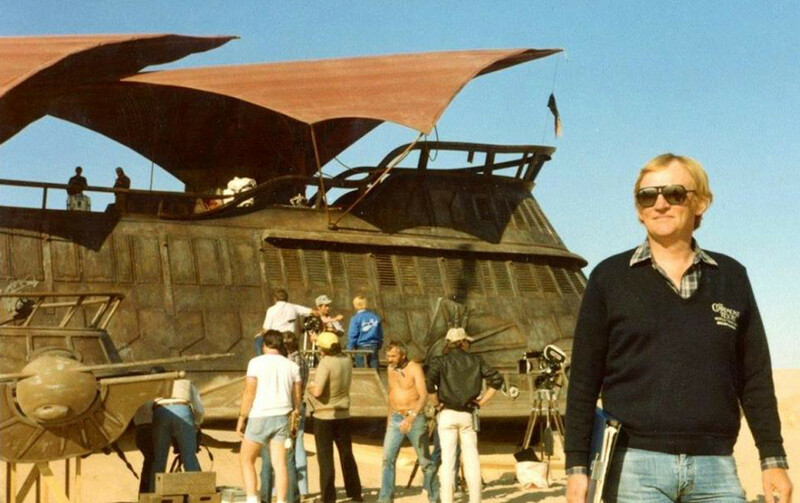 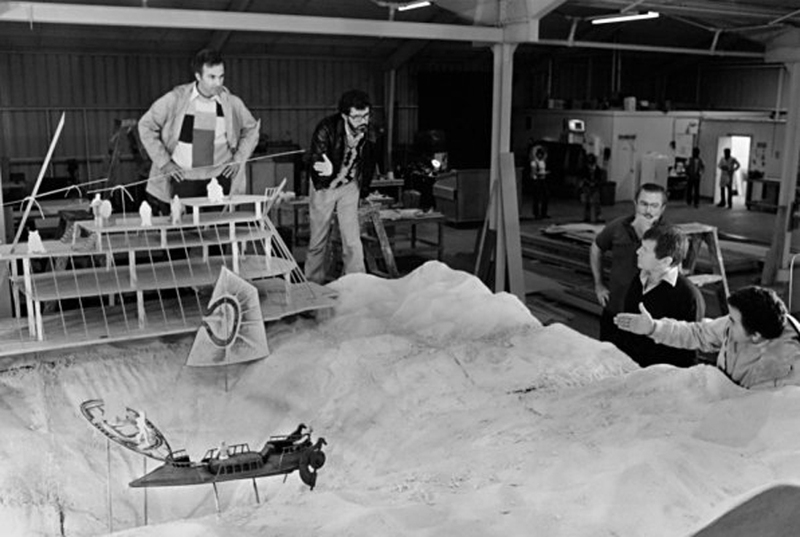 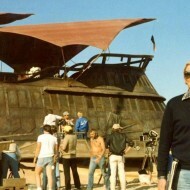 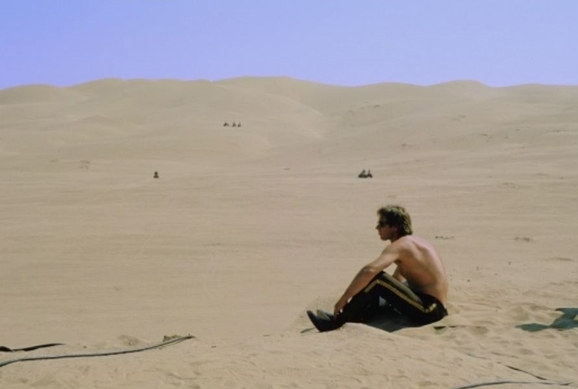 You’ve got everything from goofy shots like the one above, to matte painters and model makers bringing to life the galaxy far, far away, to Harrison Ford just chilling out on a sand dude being effortlessly badass. 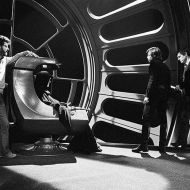 Check out the rest of the amazing pictures below, and see if they don’t make the wait until December 18, 2015 for Episode VII seem even more unbearably long.